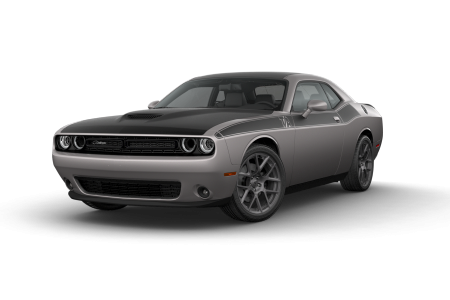 Overview Solomon Chrysler Jeep Dodge - Brownsville near Uniontown, Pennsylvania can get you into a brand new Dodge vehicle as soon as possible. 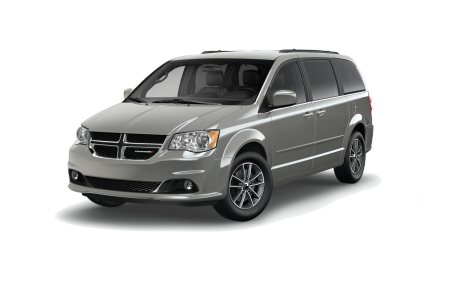 Whether you're looking for the roomy Dodge Caravan perfect for family road trips, the adventurous SUV like the Dodge Durango, or the muscle car that will turn heads around town like the Dodge Charger and Dodge Challenger. 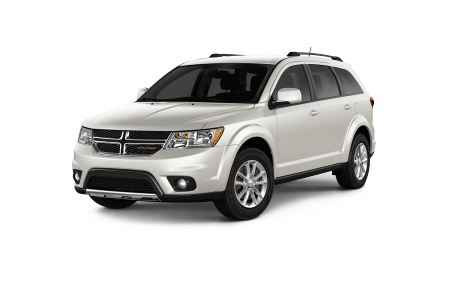 Our inventory of Dodge vehicles appeals to the everyday commuter, the adventurer, and the entire family. Come by our Dodge dealership near Uniontown, PA today to test drive the Dodge vehicle of your dreams! 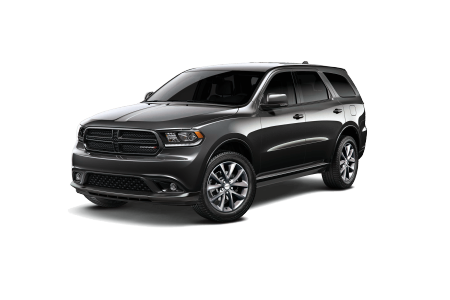 Lease a new Dodge model at your local Uniontown, PA dealership. At Solomon CJD - Brownsville, you can expect customer service unlike anywhere else. Our knowledgeable sales team explains vehicle specifications with ease to ensure you know exactly what you're getting when you purchase a Dodge vehicle. Our financing team can help guide you in the right direction for the best payment plan possible. There are also online tools to help you, like a value your trade-in evaluator and a payment estimator, which combines for a unique car-buying experience. Visit our Dodge dealership near Uniontown, PA today to explore all of your auto financing options! 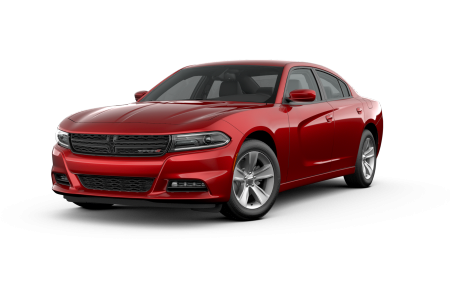 Servicing your Dodge car at our auto service center near Uniontown, PA, provides you peace of mind knowing that the best hands are working on your vehicle with certified Mopar parts. Come in for a quick oil change and tire rotation, or for more significant services like a transmission repair and battery replacement. Whatever you need, we can help! 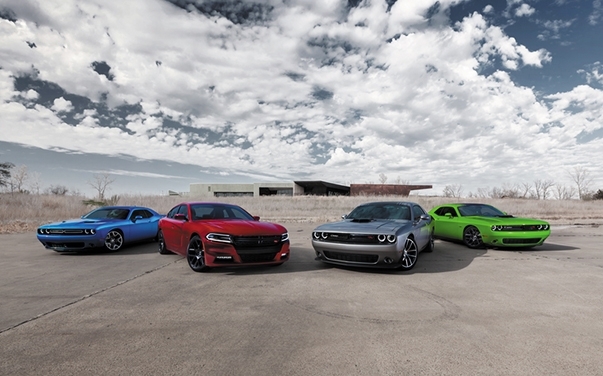 Schedule your next Dodge vehicle service appointment at Solomon CJD - Brownsville today!